Edbury Daley is considered by many to be the leading specialist recruiter in the Spend Management sector. We have a long established presence in the UK market along with significant experience of recruiting on behalf of our clients across Europe, the US and Asia. 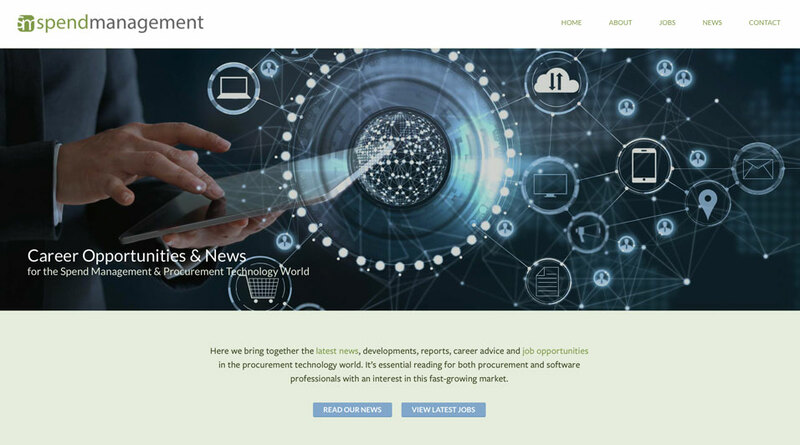 Our new website is designed to offer everything you need to know about the sector, whether it be as a hiring manager or with the emphasis on your own future career options. We cover the latest industry news and jobs along with helpful advice on recruiting and looking for new career opportunities.